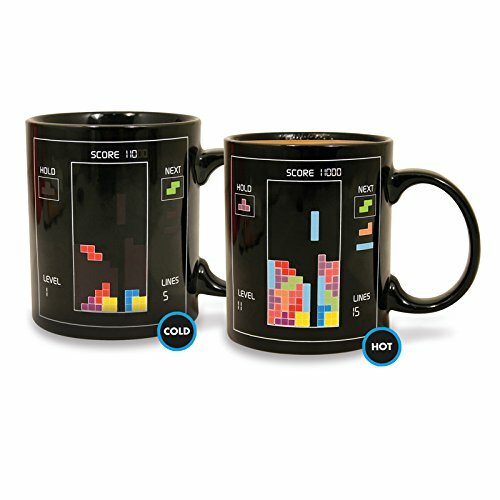 Whether you decide to have a hot or cold beverage this Tetris Heat Changing Mug will come to life according to your drink that day. 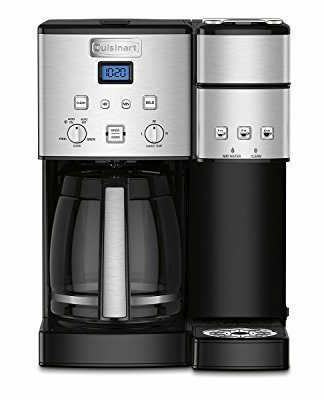 Featuring a heat activated decal, Tetris blocks appear before your eyes as you pore your hot beverage into the cup. 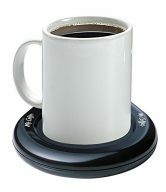 Perfect for starting a conversation at your favorite coffee shop, request that they use your own mug and watch the baristas scream with excitement and wonder as they see blocks appear and levels change. 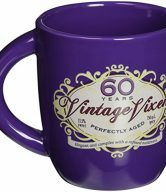 A great gift for avid video gamers who appreciate the classics, a drink “expert”, or just as a gag gift for your next white elephant party. 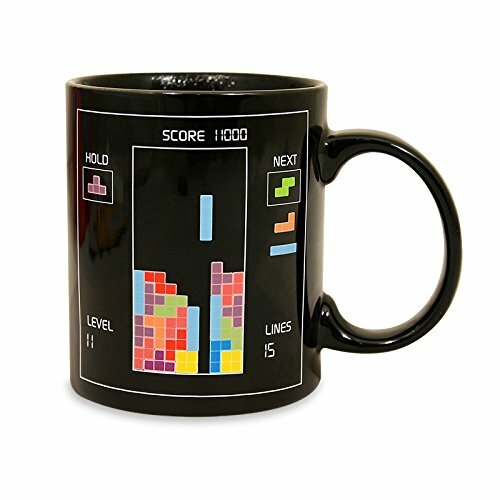 This Tetris Mug is not suitable for dishwasher use nor microwave use. 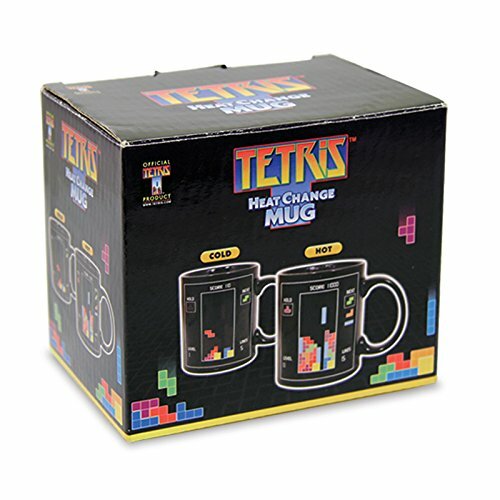 The Tetris Heat Change Mug is an Officially Licensed Tetris Product. 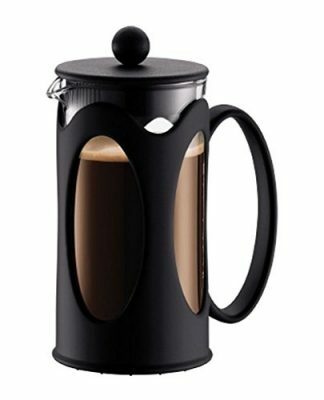 HEAT ACTIVATED: Featuring a fantastic heat activated decal, watch as Tetris blocks appear before your eyes as you pour your hot beverage into this Tetris Heat Change Mug. 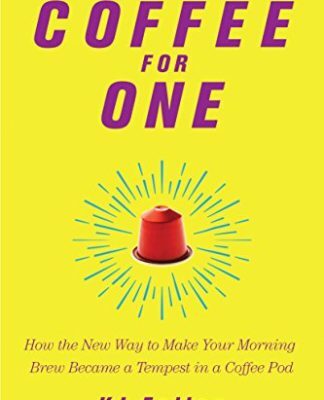 CONVERSATION STARTER: Perfect for starting a conversation at your favorite coffee shop, request that they use your own mug and watch the baristas scream with excitement as Tetris blocks appear. 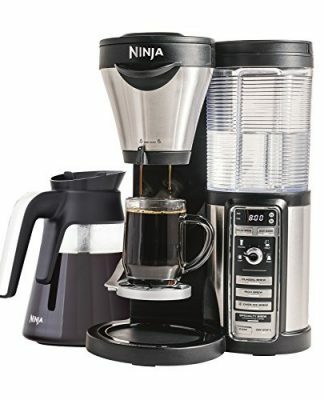 PERFECT SCORE: Great for avid video gamers who appreciate the classics, a drink “expert” or the opposite there of, or just as a gag for your next white elephant party. 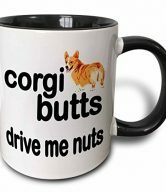 HIGH QUALITY: Mug is made with High Quality Ceramic. 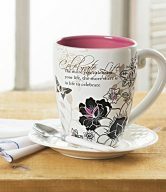 This Tetris Heat Change Mug is not suitable for dishwasher use nor is it suitable for microwave use due to heat activated decal and ceramic make. 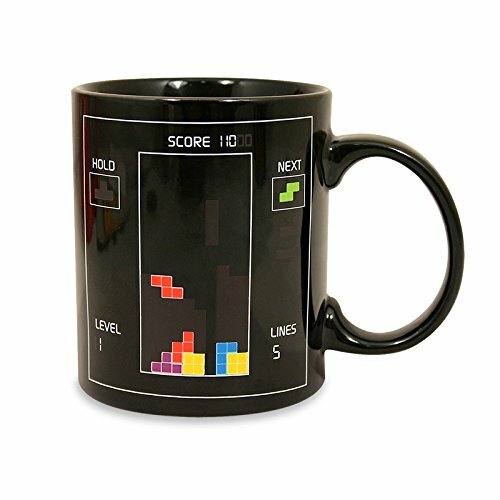 OFFICIALLY LICENSED: The Tetris Heat Change Mug is an Officially Licensed Tetris Product. 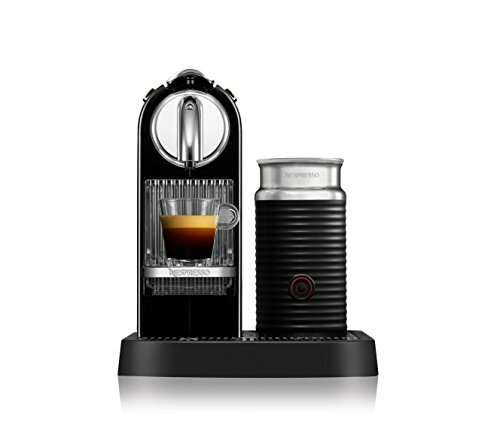 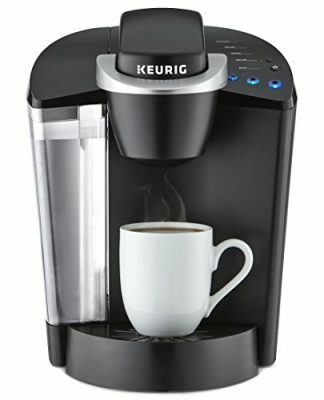 Includes one heat change mug with heat activated decal already placed on mug.